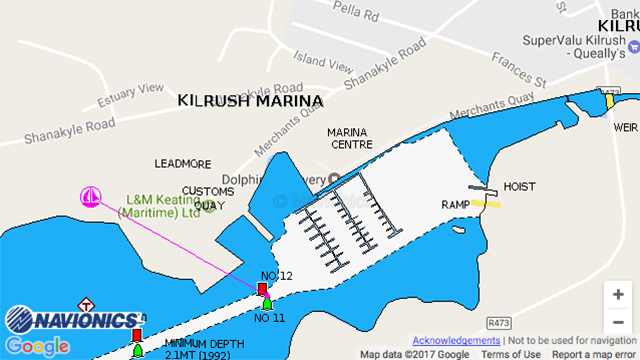 Kilrush Marina: 120 fully serviced berths,24hr automated lock access, very sheltered and secure marina within 5 minutes walk of Kilrush town centre. Free Wi Fi, Automated 24 hr diesel sales. Excellent overwintering spot for cruising boats either in or out of the water. 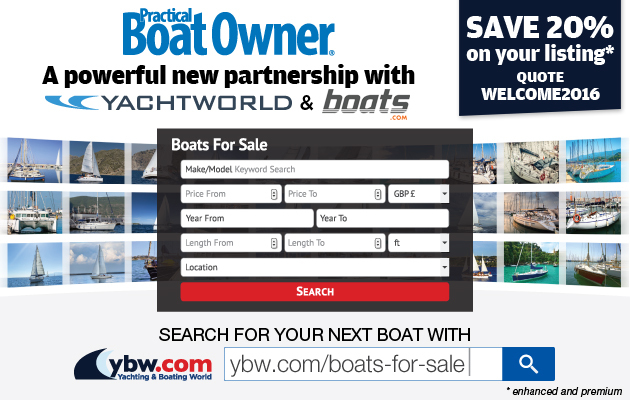 Full boatyard Services, 45t travel hoist, 15t hydraulic yard trailer,indoor and outdoor storage,repair facilities incl shipwright,diesel fitter, electrical and electronic service and repair.Free car parking.